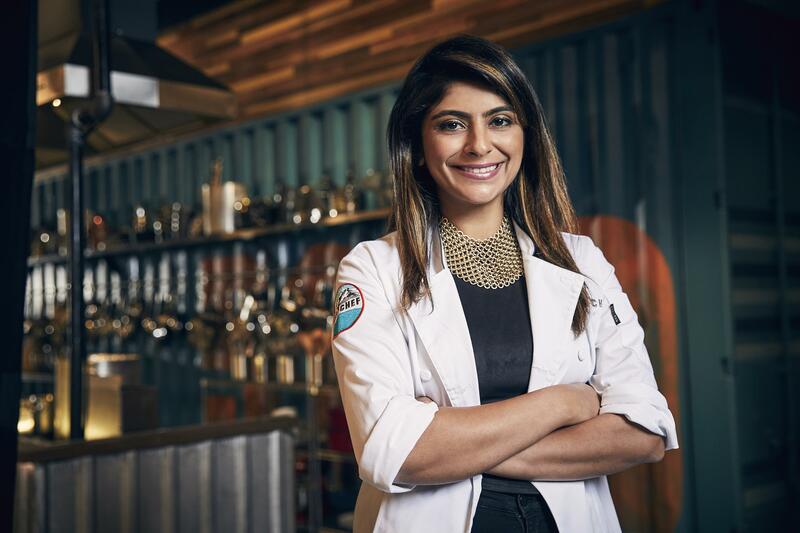 Fri., Jan. 25, 2019, 7:18 p.m.
“Top Chef” star Fatima Ali, who battled bone and soft tissue cancer, has died at 29 years old, Bravo announced Friday. “Top Chef” host Padma Lakshmi took to Twitter to celebrate the life of the Pakistan-born Season 15 fan favorite. Published: Jan. 25, 2019, 7:18 p.m.